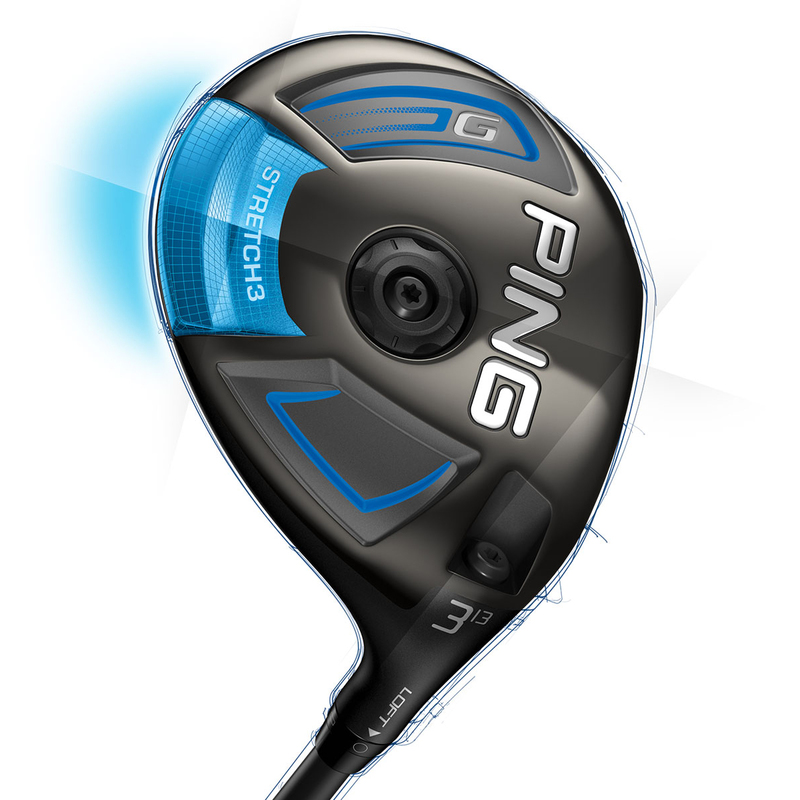 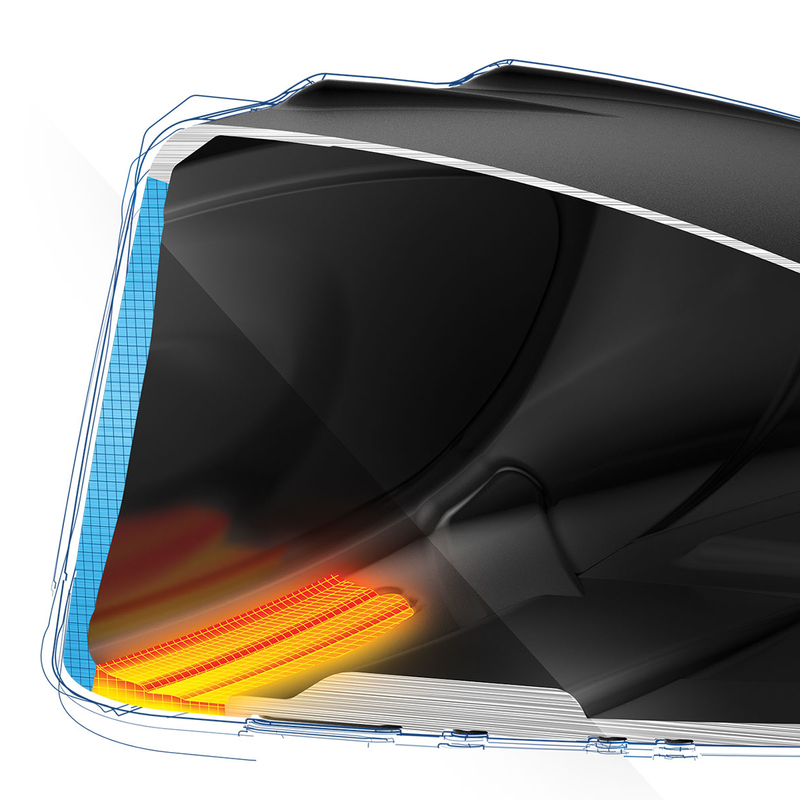 Thanks to the fast and stable design, the PING G SF Tec Alta 65 Fairway Wood launches the ball longer and further, while it is also extremely easy to get airborne! 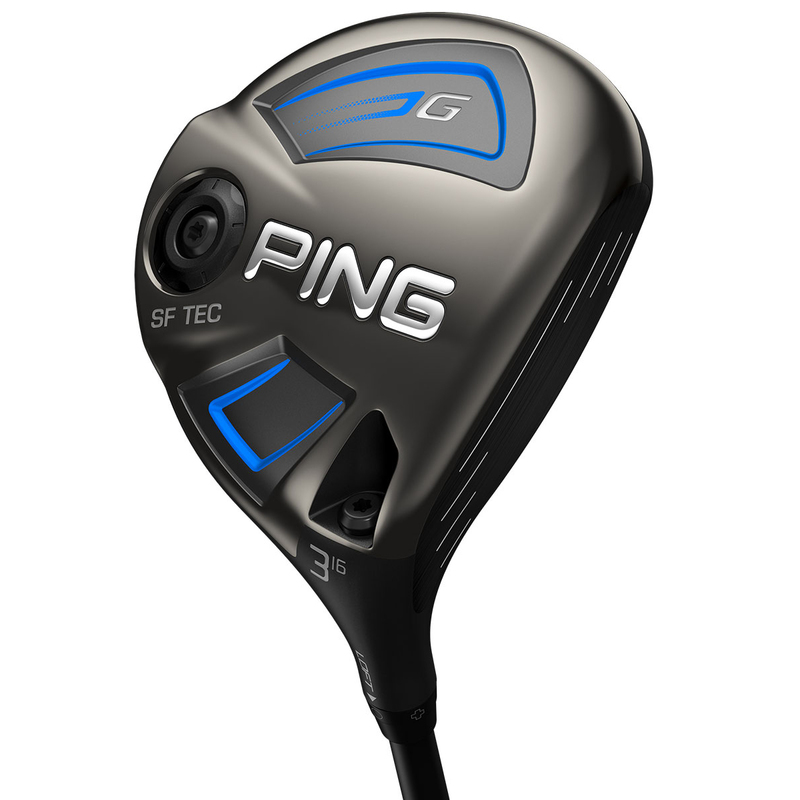 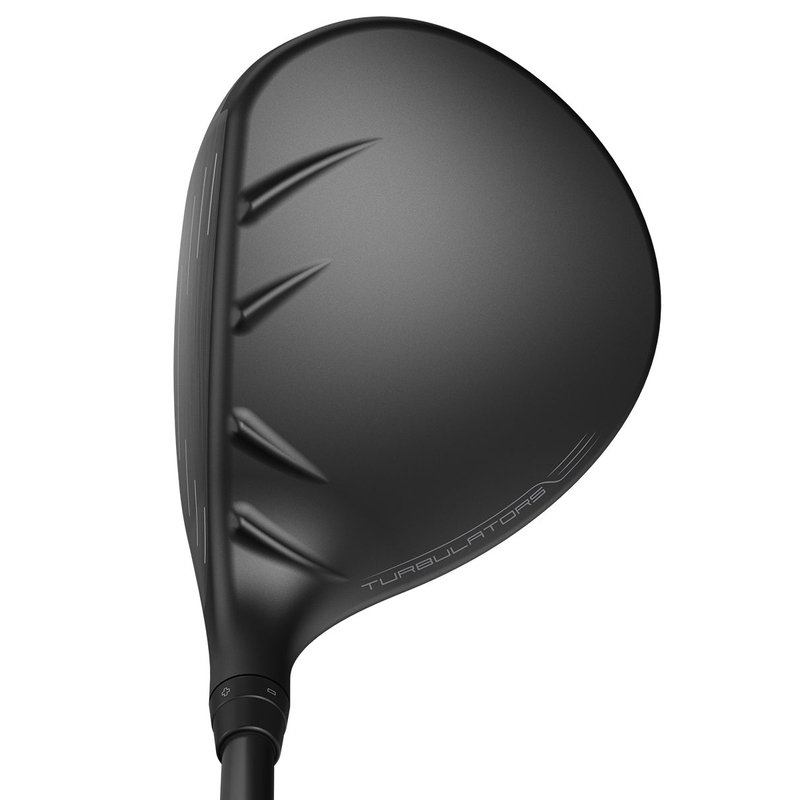 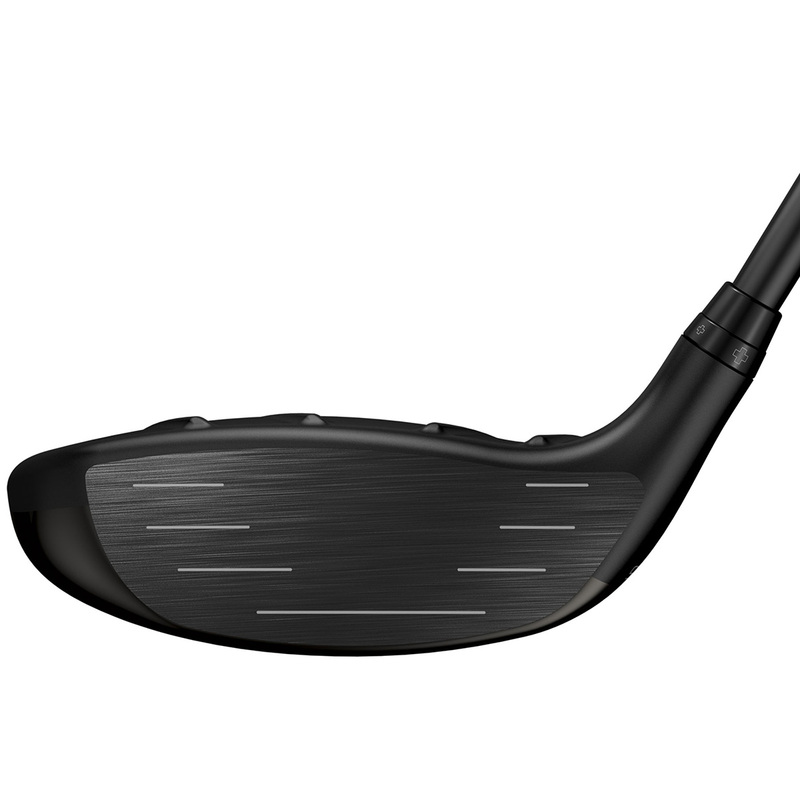 Also, this fairway wood has been designed with Straight Flight Technology (SF Tec) which is designed to help golfers hit the ball straighter more often for incredible results. 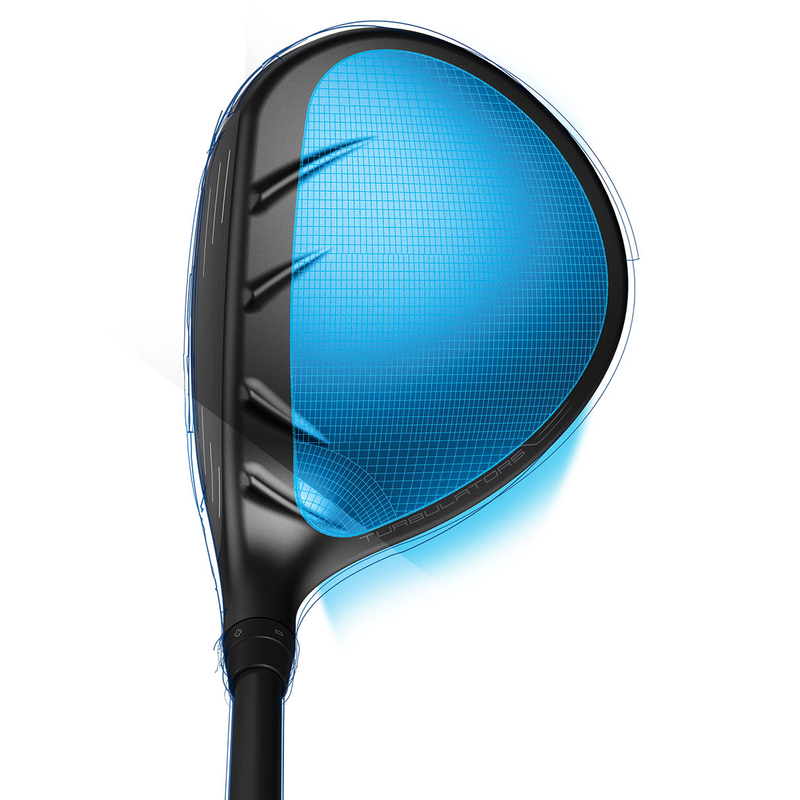 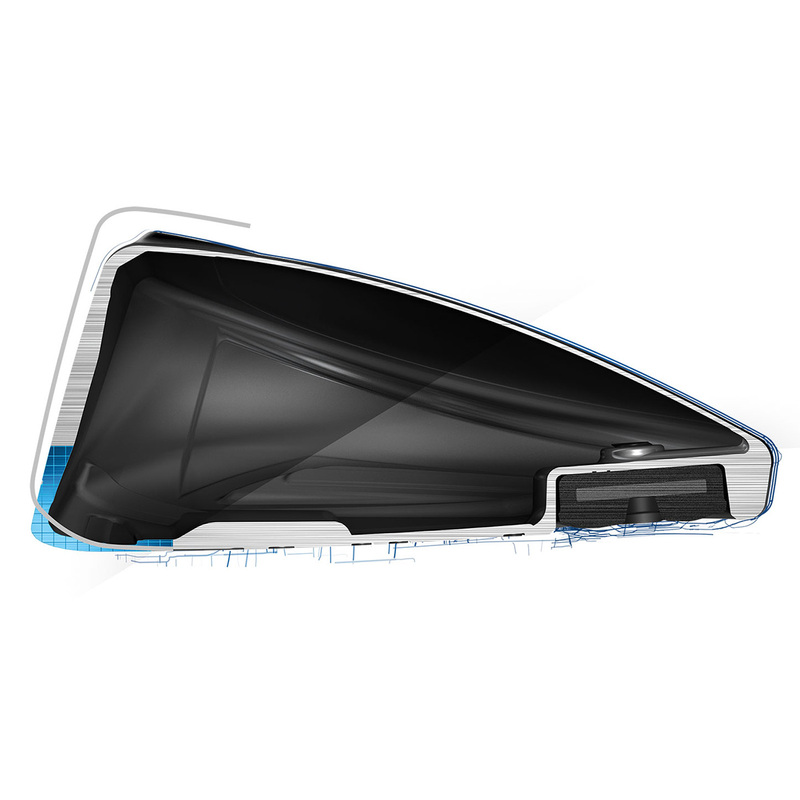 This superb club comes equipped with a shaft that provides more energy, momentum and inertia resulting in long, straight shots. 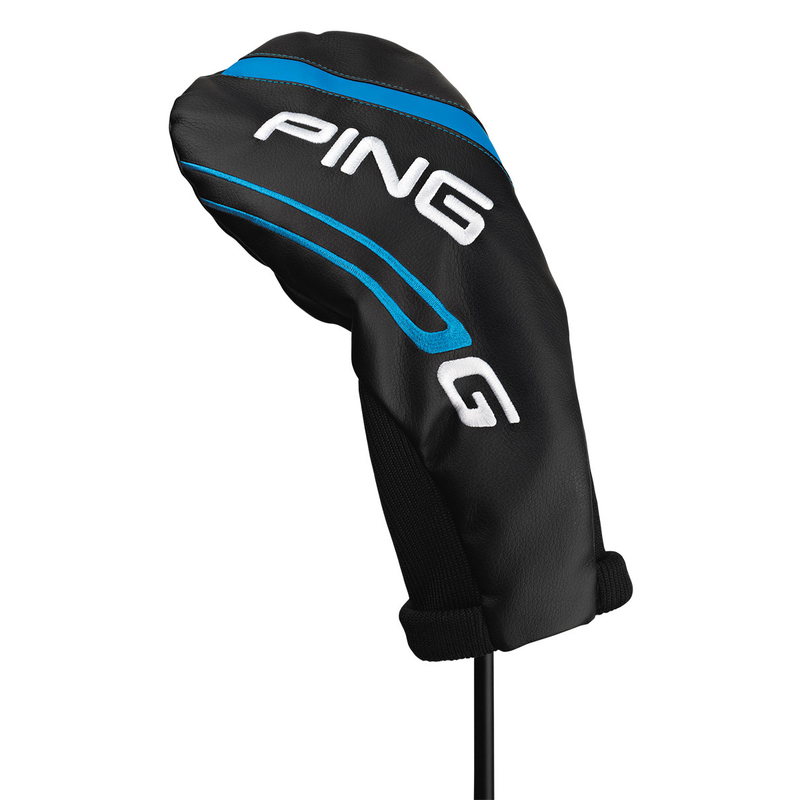 This G SF Tec Alta 65 fairway wood also comes with its own branded head cover.